Once upon a time, Lionel Hardcastle, a dashing young British army officer (Geoffrey Palmer), and Jean Pargetter, a beautiful student nurse (Dame Judi Dench), fell deeply, magically in love. Then he was shipped off to Korea, and a lost letter ended their relationship. Almost 40 years later, fate brings them back together…with deliciously witty results. 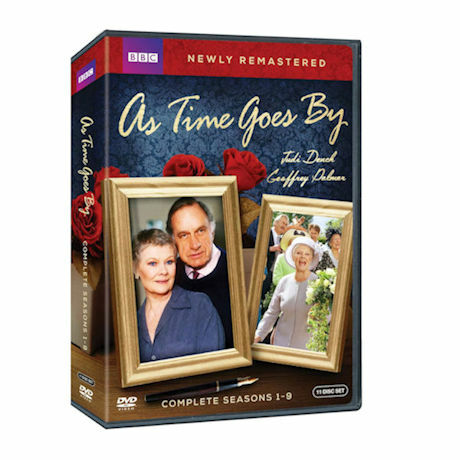 This much-loved BBC series from the 1990s became a perennial favorite on PBS. 12 DVDs.